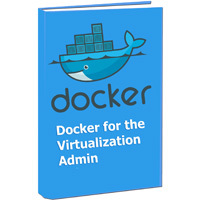 Docker propose gratuitement un ebook expliquant Docker aux administrateurs de virtualisation. This is completely understandable, and many people have done the exact same thing when they first started working with Docker. It’s easy to connect those dots as both technologies share some characteristics, but the key is that the underlying architecture is fundamentally different between containers and virtual machines.